Trusted ammo for home defense. A quality option for people who keep a firearm "close to home." 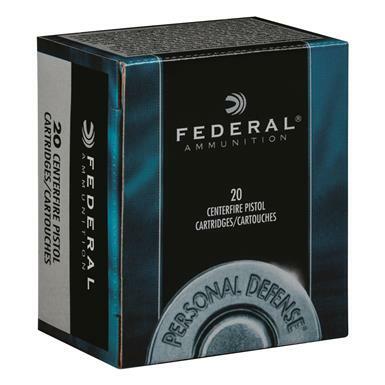 Federal Personal Defense, .357 Magnum, JHP, 125 Grain, 20 Rounds is rated 4.9 out of 5 by 7. Rated 5 out of 5 by Merk from Very Powerful I was shooting 38 specials through my 686 (4 inch barrel) at the range. Then I loaded up a round of these (C357B). The roar of the first shot eclipsed everything being fired there causing everyone to look over at me as if I was the loud one in a library. Rated 5 out of 5 by Tennessee man from Great price This is good Ammo. and Sportsman guide prices can't be beat, That is why I go to them when I need Ammo. Rated 5 out of 5 by John from Great price! 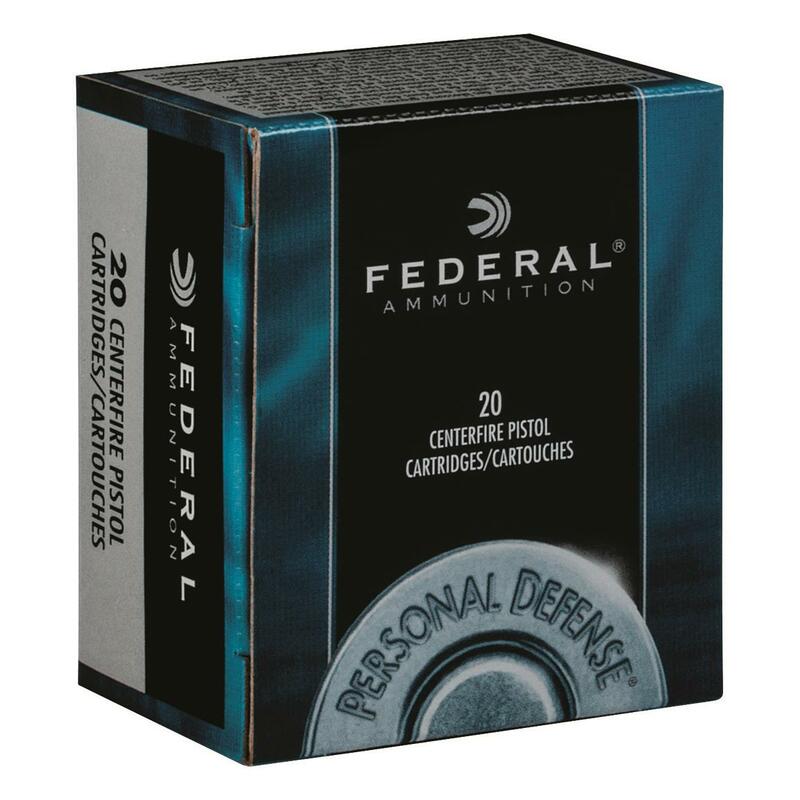 Federal .357 125 grain JHP's have been the "go-to" ammo for 30+ years. 96% one shot stops. Rated 5 out of 5 by FRANK from Excellent round,very accurate,just a top of the line .357 Mag. Rated 5 out of 5 by PAUL from I have not had the opportunity yet to use this ammo. I made this purchase based on customer reviews. You can't go wrong with Federal products. Rated 5 out of 5 by CHRISTOPHER from The best money can buy! Engineered for the serious business of personal protection. Consistent expansion. Superior terminal performance. Outstanding performance and superior expansion.